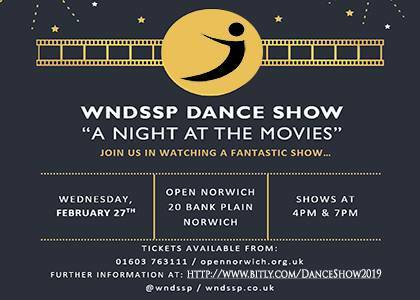 We're very pleased to announce that tickets for our 2019 Dance Show 'A Night at the Movies' are now available to buy from today!!! We have 12 Schools booked to perform and as well as the dancers from OVA confirmed to open the show - so we're set for a some great performances! We shall look forward to seeing you there!